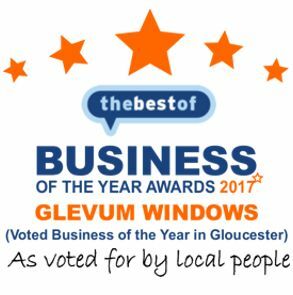 If your installation is one of the few that require planning permission, Glevum can arrange to submit the application for you and assist you until everything is approved. Final fitting of all internal features such as electrics and heating. 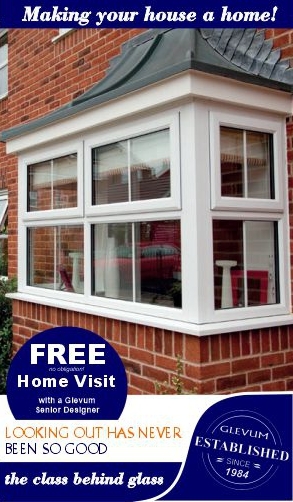 Glevum can even arrange decoration of your new conservatory if required. Now just relax and enjoy your new conservatory!